We’re delighted that China Unicom has joined the Ubuntu Carrier Advisory Group to shape the priorities of the Ubuntu team delivering our mobile experience. 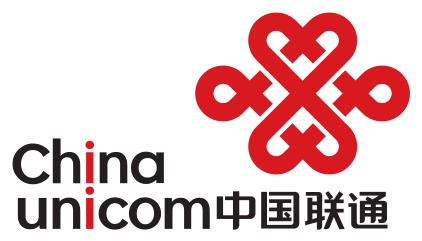 China Unicom is among the world’s largest mobile operators and has nearly 300 million mobile subscribers. Li Xingxin at China Unicom’s terminal research and support center comments; “Ubuntu can be an exciting new platform for the Chinese market, offering a brand new user experience that balances user simplicity with operator requirements”. National and multi-national carriers are invited to join the CAG. Members receive confidential briefings on Ubuntu and will have a period of exclusivity to ship Ubuntu in their markets. Carriers interested in further information about CAG membership may contact Canonical directly at https://pages.canonical.com/carrier-advisory-group-contact-us.html.